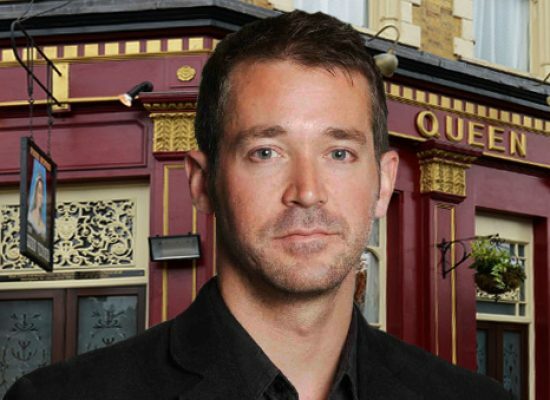 Coronation Street Blog – The Book, is an unofficial Coronation Street companion to ITV’s flagship serial. 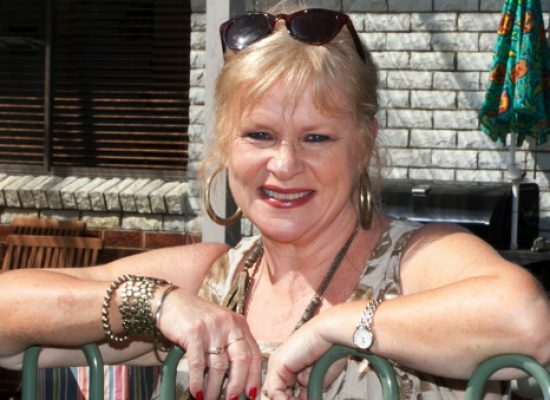 This Christmas, Neighbours fans across the UK are getting a little something special in their stockings, with a series of webisodes of the Channel 5 daytime drama throughout the festive period. 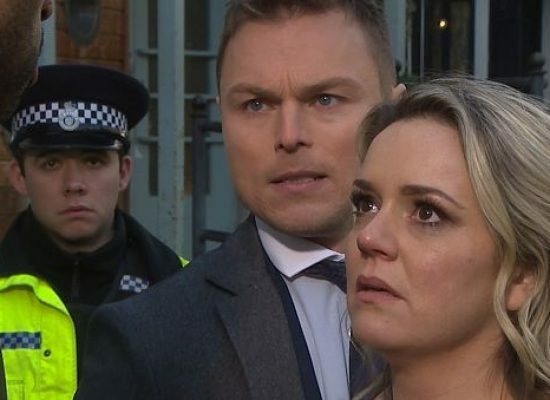 E4 has aired Rachel Leskovac’s final scenes as Hollyoaks‘ bunny boiler Joanne Cardsley. The team behind Exodus: Our Journey to Europe has been commissioned to make a series following the developing stories of migration and the response to the migration crisis. 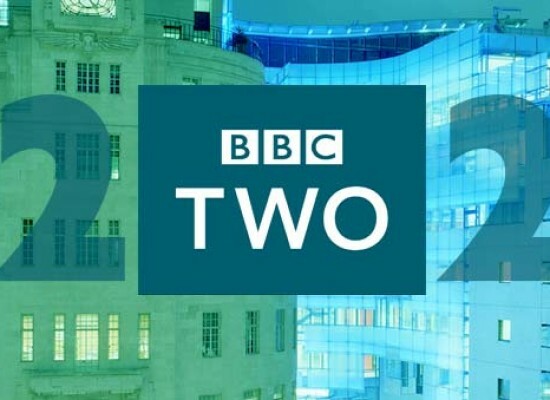 He’ll oversee all five continuing dramas in BBC Studios’ portfolio: EastEnders, Holby City, Casualty, Doctors and River City. 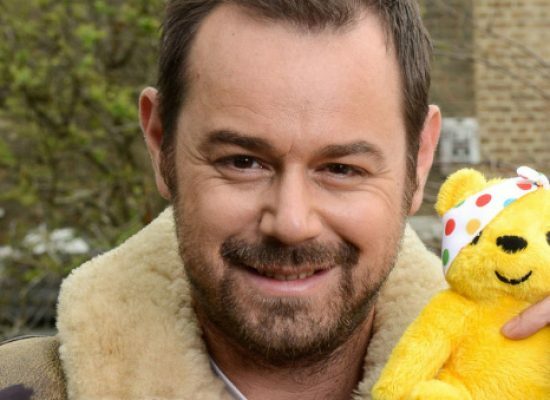 BBC Children in Need returns tonight on BBC One from 7.30pm. In a little preview of what’s to come we join Danny Dyer as he turns into ‘Tom Cruise’ for a Top Gun tribute. 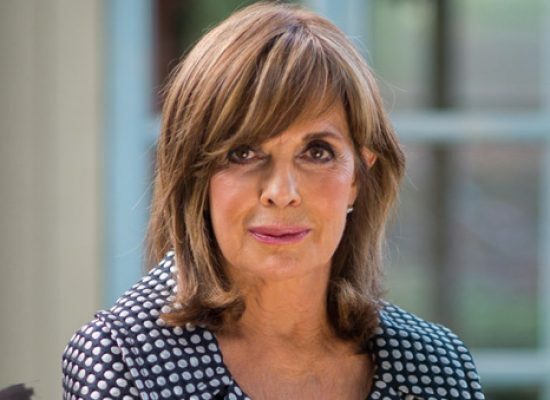 Hollyoaks and Dallas actress Linda Gray has spoken about swapping South Fork for The Dog in the Pond. Bancroft is a twisting, turning four-part thriller with two women at its heart. 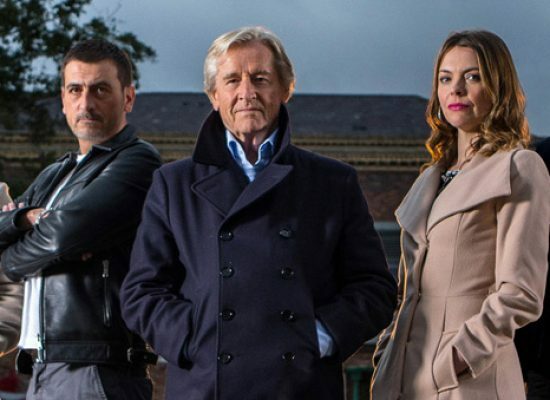 Storm clouds are gathering on Coronation Street this winter as Ken Barlow finds himself at the centre of a power struggle when his estranged son and grandson arrive in Weatherfield. 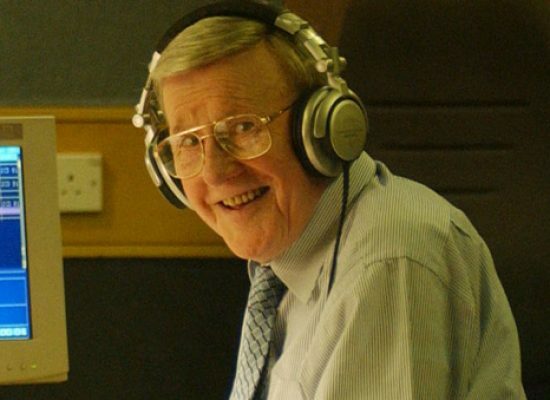 Singer and broadcaster Jimmy Young has died aged 95.